The average salary increase for top performers is approximately 1.9 times the pay increase for average performers, as per Aon's recent report. 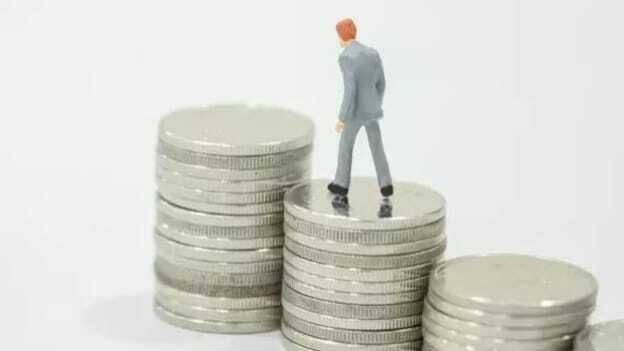 Aon's 22nd Annual India Salary Increase Survey for the year 2018 has projected the average pay hike for India Inc. to be 9.4 percent. This projected increase in salary for this year is similar to the percentage increase witnessed in 2017. Making a departure from the double-digit increments per companies in India gave an average pay increase of 9.3 percent during 2017. The projections for 2018 are also expected to be similar at 9.4% highlighting increasing prudence and maturity being displayed by companies while finalizing pay budgets. With the increasing pressure on compensation budgets, rationalization of budgets has become the focus for HR and organizations. What is being observed is that on one hand the pay increases for the top and senior management is consistently going down and on the other, the salary increases for top performers is growing. Anandorup during the press release further added that when it comes to recognizing key talent industries are moving away from variable pays. Performance linked incentives are losing their charm and it is becoming more about being at the top of the bell curve. Taking a closer look at sectoral predictions for the pay hike, the report highlights sectors such as Professional Services, Consumer Internet Companies, Life Sciences, Automotive and Consumer Products projecting a double-digit salary increase for 2018. However, Consumer Internet Companies or E-Commerce companies, over the past 3 years have seen a significant drop of 250 basis points, from 12.9 percent to 10.4 percent projected for 2018. Interestingly, the Hi-Tech/ Information Technology sector, which has gone through a spate of upheavals in recent times, is projecting an average hike of 9.5 percent in 2018, whereas the third-party IT services which provide a majority of the employment in India are projecting an average hike of 6.2 percent. Lastly, the survey also shows a continuous downward trend in attrition rate in India as overall attrition has come down from an average of 20 percent in the previous decade to 15.9 percent in 2017. Anandorup shared that the reduction in attrition rate is caused by lack of available jobs and opportunities. 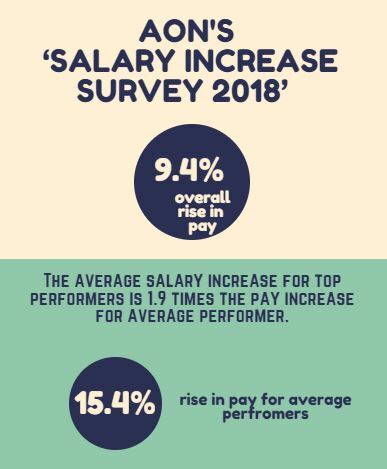 With time pay increases are predicted to become more nuanced and a multitude of factors such as the size of the company, business dynamics within the sub-industry, nature of talent requirements and performance would continue to impact salary increases.